Welcome to GR-Productions/Living Sky Productions Website information page. We offer much more than gorgeous websites. In today's world, it takes more than a great website, it takes a complete Media Package! Our Media Packages include website, Facebook, Pinterest, and Twitter. Website Design is extremely important. Our websites have a professional, consistent, and clean look. They are interesting and easy to navigate. We know that your website will represent the visitor's first impression of your business. GR Productions will produce adesign which will create a presence for you and your business on the web. GR-Productions understands branding and promotion! We can help you find and purchase your domain names and create a matching e-mail account. GR-Productions understands Search Engine Optimization. Web site design and optimization is critical to the search engines which will be searching through your web site. Our web site designs incorporate techniques that help search engine robots see that your site is very important to their engines or directory, and therefore should be placed highly when specific keywords are searched for. When optimization techniques are neglected, your site will never be found by your prospective customers. Our websites are optimized for all Mobile devices. This is vital in a world where cell-phones, I-Pads, and lap-tops are frequently used to search the web. With us taking the photos for you, creating your website just got easier. We offer the unique ability to showcase you and your product with a cinema quality video and breath-taking photos. Do you need to boost your business with an on-line store? We can design your turn-key "lookbook", populate it with photos, set up your Stripe account and functioning store. We can have you up and selling in a very short time. Outdoor media is one of our specialties. Our fishing, hunting, equine, and scenery photos are stunning. Another unique aspect of partnering with GR-Productions is the added exposure your site will receive. It will be featured on the GR-Productions site, the Joseph Chamber of Commerce site, and the newly created Shop The County website. The County on-line store is designed for Wallowa County merchants who wish to be part of a unique on-line marketplace. Our clients website clients are featured on The County which gives you added exposure and an opportunity to sell directly through The County website. GR-Productions is involved in all aspects of the online and made for TV hunting videos, from planning the filming of a shoot, to the editing, and production of a finished project. Please visit our Video Production page to see more. GR-Productions has a passion for promoting people and helping them meet their goals and realize their dreams. Each client is important to us! GR-Productions can teach you how to contribute to your GR-Productions created site or take over the maintenance. 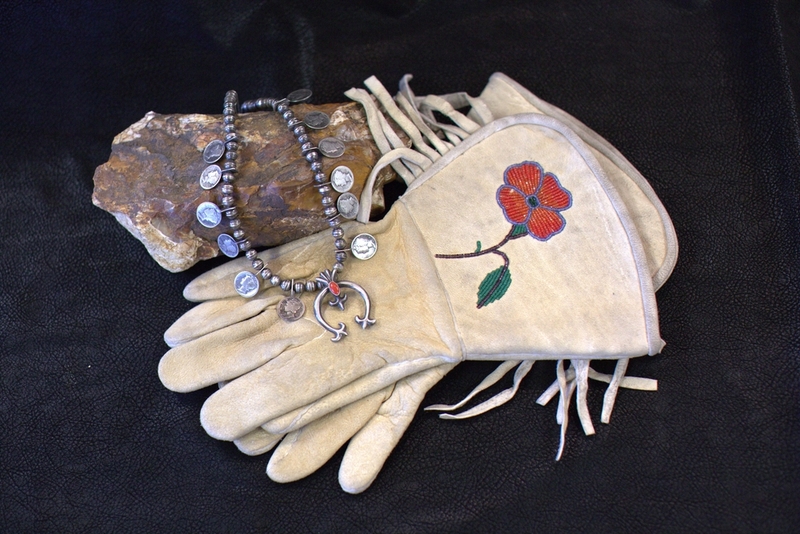 Shop The County ~ We are proud to announce this site is now on-line and growing. 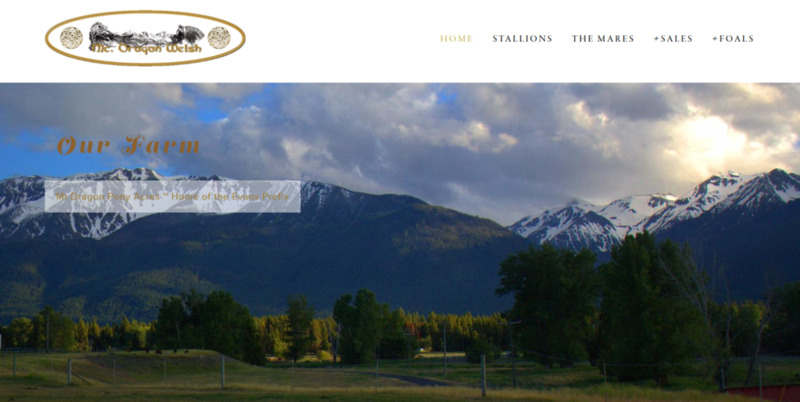 Mt Dragon Pony Acres, Inc. is a large well established website which features many pages of photos, video, pedigrees, and information about the Welsh Ponies produced on this farm near Joseph, Oregon. Located on Main Street Joseph, Oregon, Red Horse Coffee Traders! Known for their excellent food and quality coffee, Red Horse roasts their own beans which are available for purchase on their website. Mt Dragon Pony Acres Click on the photo to visit the website. 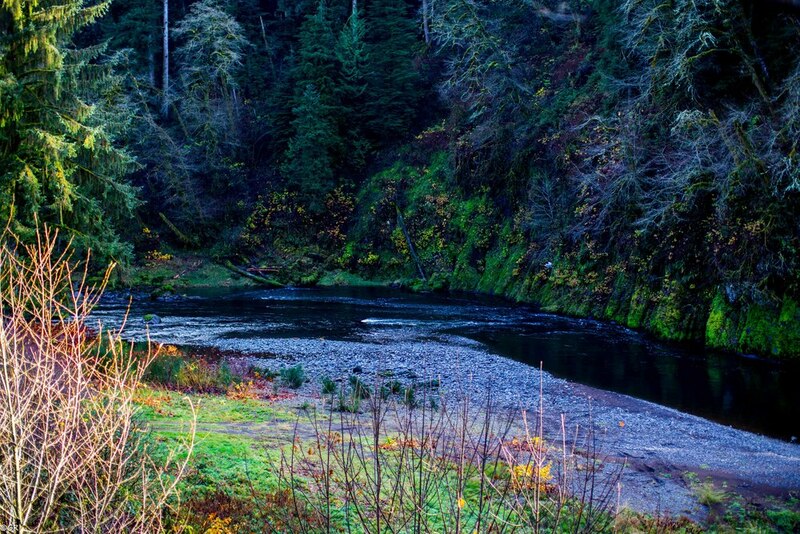 Wilson River Lodge features photos of the lodge and the amazing rivers clients have the opportunity to fish. It also contains many photos of past catches, the weather, a map showing the lodges location, and water levels of the rivers. Wilson River Lodge Photo by GR-Productions Click on the photo to visit the website. Simply Sandy's is one of our favorite clients. It is pure pleasure to visit the shop located on Main Street Joseph and photograph the ever changing collection of wonderful items. Simply Sandy's Facebook and Pinterest following are growing. Simply Sandy's All photos by GR-Productions. Click on the photo to visit the website. Shadow Creek Ranch is a site which allows us to showcase our photography. Designed and maintained by GR-Productions. The Shadow Creek Ranch experience. This is a spectacular website which features photos taken by GR-Productions. 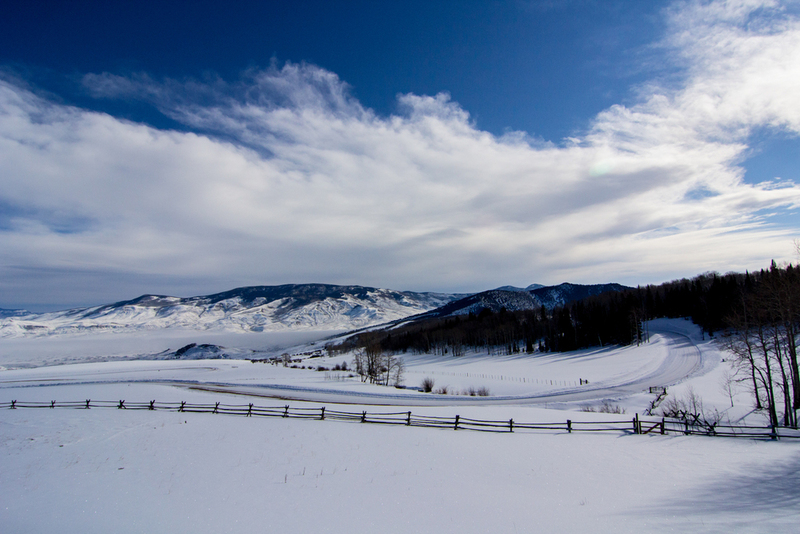 Enjoy the seasonal photos taken at this exclusive Colorado Ranch. Click on the photo above to visit the site. Enjoy the slide show (below). Lamb Trading Company is located on Main Street, Joseph, Oregon. We are so excited to help promote this amazing business. Their new Facebook page is up. Woodhall IV, is a beautiful site filled with photos (taken by the client and by GR-Productions), pedigrees, and information about a Lusitano breeding program near Joseph, Oregon. Lamb Trading Company Photo by GR-Productions. Click on the picture to visit the website. Woodhall IV Lusitanos Photo by GR-Productions. Click on the photo to view the website. Moncrief Wildlife Artistry provides a showcase for the amazing Wildlife Art of Dan Moncrief who lives in Joseph, Oregon. Visit Moncrief Wildlife Artistry on Facebook! 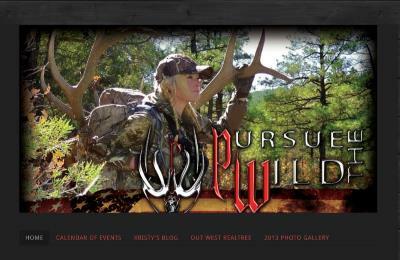 Kristy Titus is a well-known woman hunter who has been featured on Cabela's ads. We created her website and Kristy now maintains it. Mountain View Glass is a locally owned business located in Enterprise, Oregon. Their website presents who they are and lists their products. We also contribute to their Facebook page. Tahoe Wedding Ministry is a large site which contains a wealth of information for the couple planning to get married at Tahoe. The site is populated with wedding photos albums and a lot more. Lake Tahoe Wedding Ministries. Click on the photo to visit the website. Mountain View Glass All photos by GR-Productions. Click on the photo to visit the website.